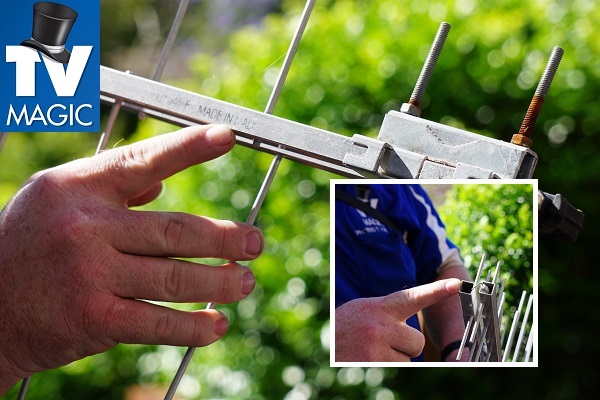 Are you a Latham resident who is having problems with your antenna? 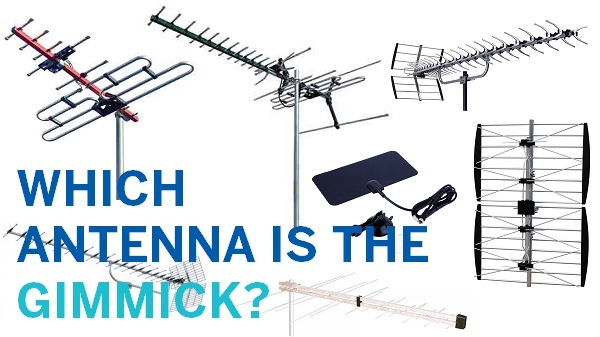 There are so amny things that antennas are vulnerable to, but the good news is that, TV Magic have dealt with all of them, and if anyone knows how to get your TV channels working again, it's them. No Matter What the Antenna Problem, TV Magic Latham can Fix It! 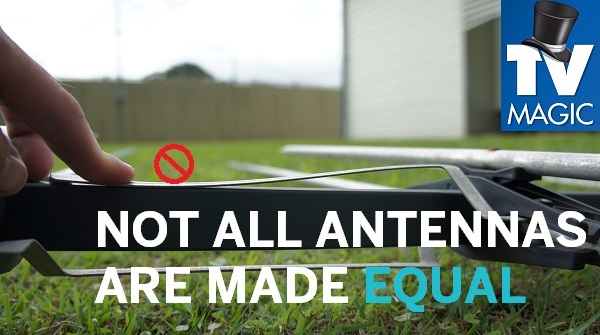 There are so many things that could be going on with your antenna; general wear and tear, storm damage, or even damage from large birds. TV Magic don't make guesses and don't do half hearted jobs. 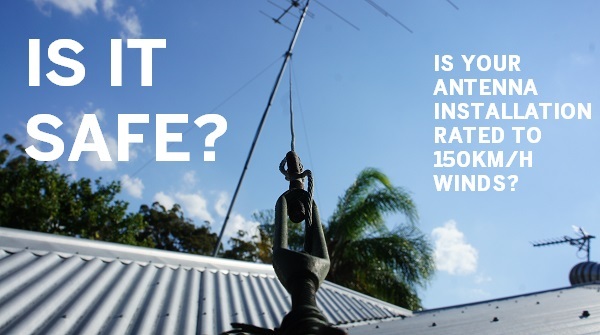 We prode ourselves on using quality antennas that actually have a life span of 10 - 15 years! Considering that most antennas only last around 5 years, a TV Magic antenna is well worth your while. Don't Pay for A Job That Lets You Down! TV Magic are so often called out to fix jobs that other companies or handyment have done badly or carelessly. 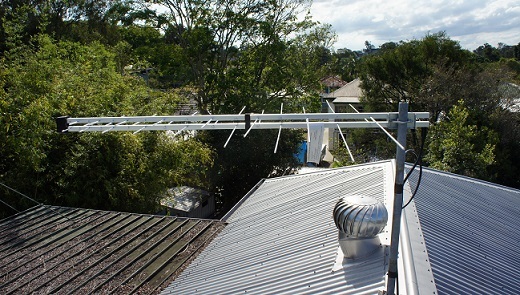 You would be surprised at the bad quality of jobs we find weekly; we have even found antennas installed upside down! 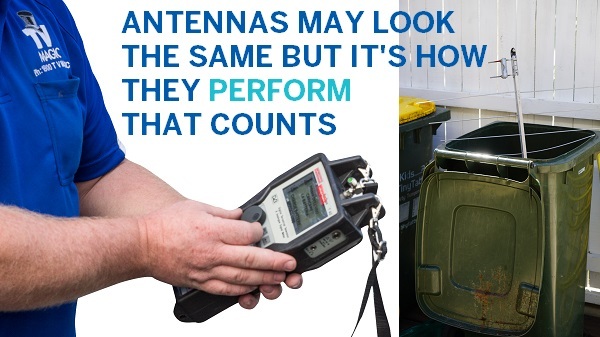 I know it sounds ridiculous, but, when you just call anyone from the phonebook or Google to replace or fix your antenna, you don't know what quality of job you're going to get or if the problem will even be fixed afterward. 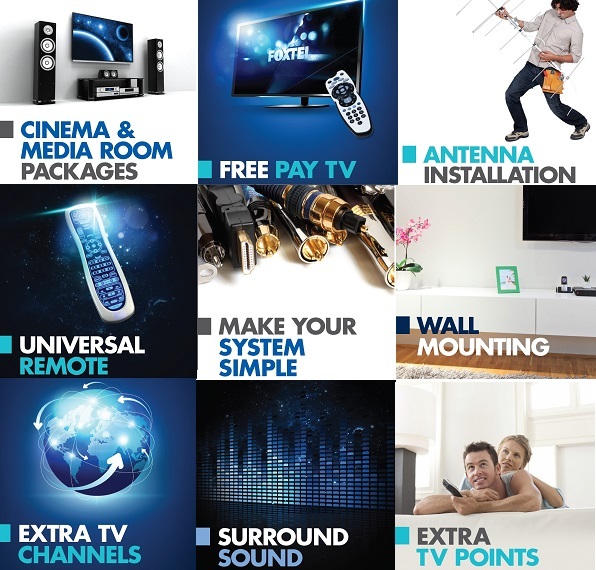 TV Magic are properly trained to do a careful and effective job when replacing or fixing your antenna and we only use new, quality antennas so you'll get years and years of use out of them. 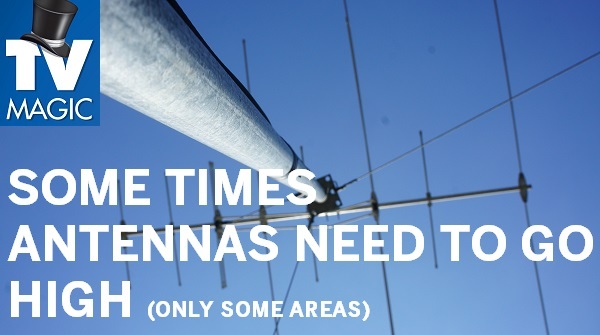 So, if you don't want to end up dissapointed and upset with your antenna job, then avoid all of this stress and call TV Magic, the TV/Antenna experts, the first time!